Cruising can be a blast - the sun, fun and shore excursions! But what if you have celiacs, are gluten intolerant or have a food allergy? 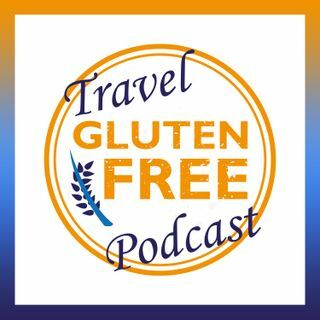 This episode covers how to eat safely on a cruise, no matter what your food allergy or issue. Use the tips in this episode to have a safe cruising experience, no matter what your destination!